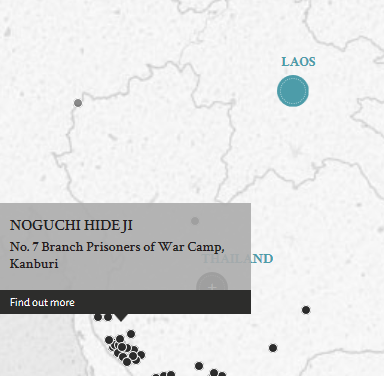 The defendant was the commandant of a POW camp at Kanburi. The defendant was charged for committing a war crime in that he violated the laws and usages of war concerning the inhumane treatment of British and Dutch POWs. The camp mainly housed Allied POW officers. 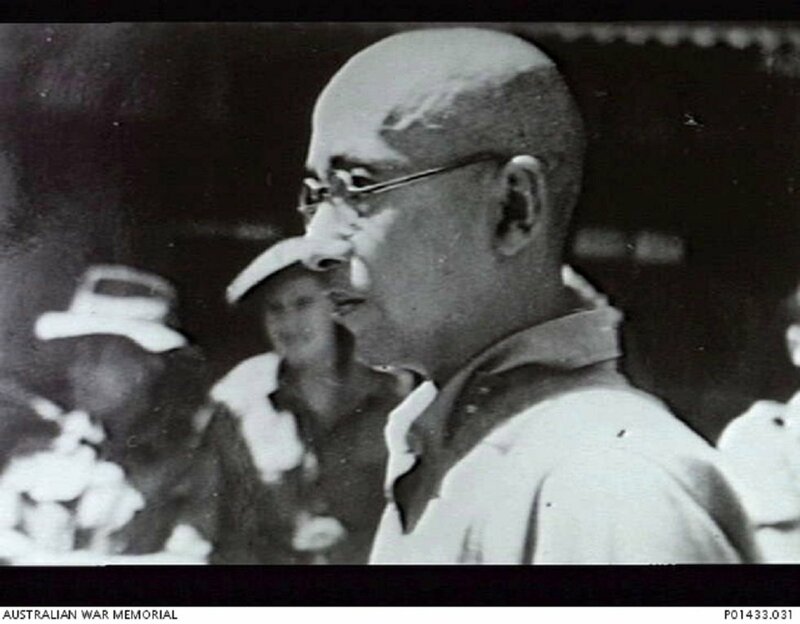 During his command from 1 December 1944 to 18 August 1945, the defendant subjected the POWs to ill treatment, including collective punishment, unnecessary restrictive regulations and the transfer of POWs to another camp under terrible conditions. In particular, he held a Captain W.M. Drower, the victim, in solitary confinement for 80 days under harsh conditions. The victim was not allowed medical attention despite several applications by the medical officer. The defendant was court-martialled by the Japanese army for exceeding his authority in punishing the victim. The defendant claimed to be acting in accordance to his superior's order and that he had no intention of killing the victim and that his reason for confining the victim for 80 days was because the victim's attitude was a hindrance to the smooth control of the other prisoners. Noguchi, Hideji. 1st Class Private. From Japanese military. From Japan. Guilty. Death by hanging. Sentence confirmed. Pacarr, A.M. Captain. From British military. Eber, J.F.S.J. From British military. Barrister at law of the Inner Temple. Makino, Kenya. Senior Officer. From Japanese military. Judge of Tokyo Local Court. Pope, R.J. Lieutenant. From British military.